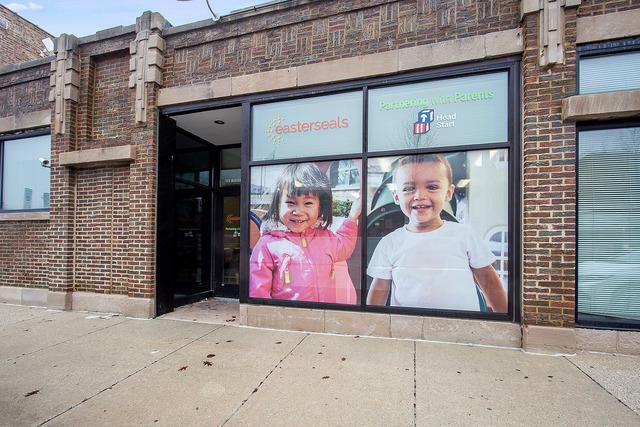 Amazing opportunity along Madison Street in Oak Park. 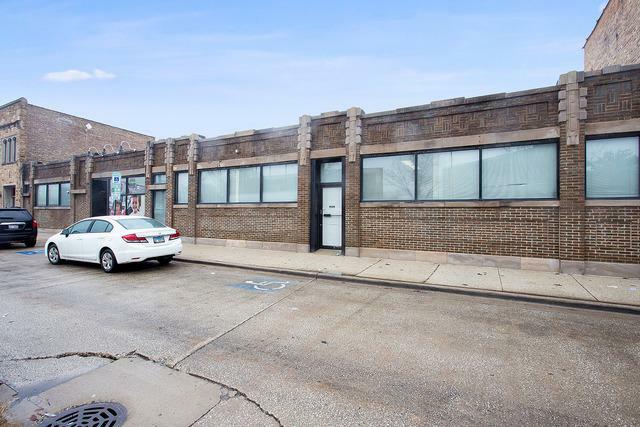 Single story brick building offers 9,713 total square feet. MS (Madison Street) zoning. Office/educational/meeting space is 6,768 sq ft. Adjacent warehouse has 2,599 sq ft with oversized 12 ft overhead door off the alley. 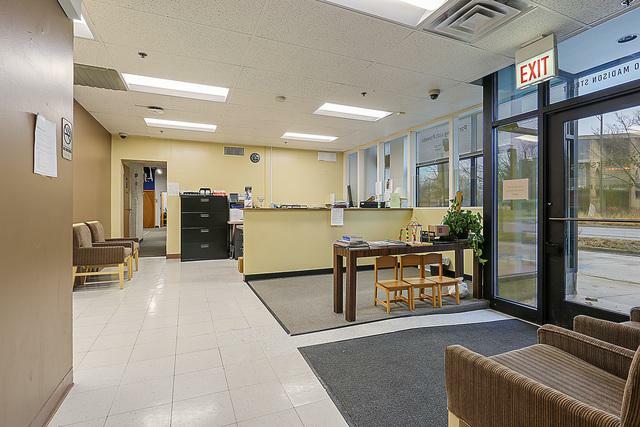 Separate boiler/utility room has 346 sq ft. Building has private and shared office spaces, reception area, full kitchen, educational/meeting rooms, & IT office. Three private restrooms. 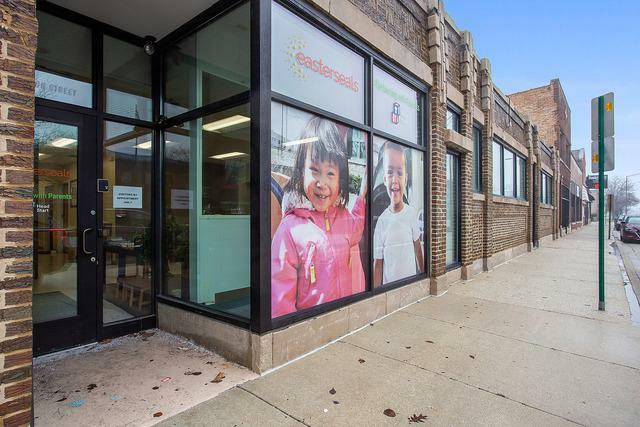 Currently occupied by not-for-profit moving into other headquarters. Ceiling height is 12'+. Tax exempt parcel. Lot measures 100'x125'. Directly across from the Oak Park Village Hall. Updated electric & lighting in 2017. Two heating systems - one hot water boiler, 15 yrs old. Second rooftop dual vent GFA approx 3 yrs old. Two Trane C/A systems. Electric is 400amp. Two extra 3-phase 120/240 volt boxes. Tele-comm system located in boiler/utility rm. Front flat roof, 5 yrs. Rear roof, 12 yrs. Security system. Great opportunity!